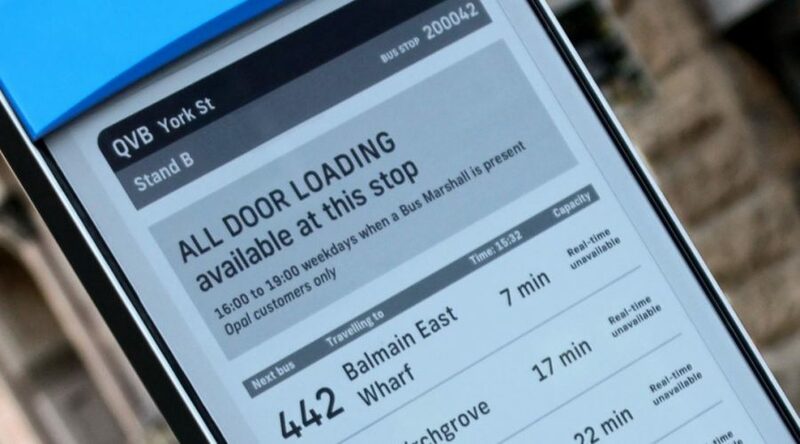 Deploying an efficient public transport information system just became much easier. eStop, the place & play bus stop information board installed without digging or need for cables, is now available for purchase in Visionect’s online store! 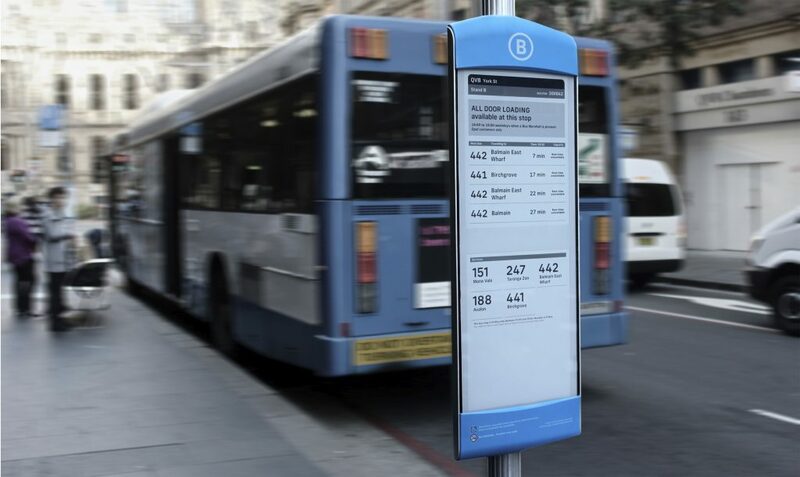 Powered by Visionect and Designed by Mercury Innovation, the eStop is a smart sign that displays real-time bus arrivals, capacity information, service notifications and other critical passenger information right at the bus stop, connecting via 3G or Wi-Fi to improve everyday commute. Beta tested with select customers, the groundbreaking eStop generated tremendous demand—so much so, that the solution is now available for preorder in Visionect’s online store. 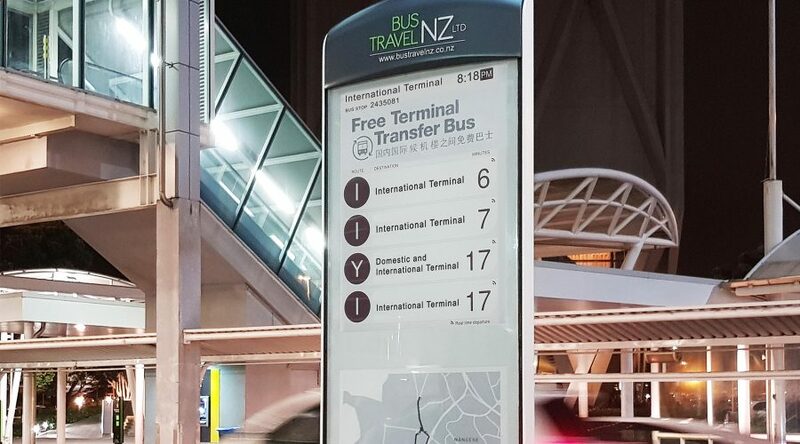 The initial field deployment of the eStop in Sydney, Australia by Transport for NSW has created excitement with ridership, who have taken to Twitter to rave about the solutions’s design and technology. The eStop is now available for preorder in Visionect’s online store. Choose between eStop with a single e-paper screen, and eStop Dual, featuring two e-paper screens. Impervious to the elements, the eStop is waterproof and tamper-resistant. It offers paperlike readability in bright sunlight, with no glare or light pollution, and is illuminated with a frontlight for uninterrupted visibility at night. Best of all, the eStop is solar-powered, conserving energy and running on a plentiful natural resource. Developed on energy-saving electronic paper technology and consuming miniscule amounts of power, the solution is completely independent from the city’s electrical network and is installed with just a handful of nuts and bolts. 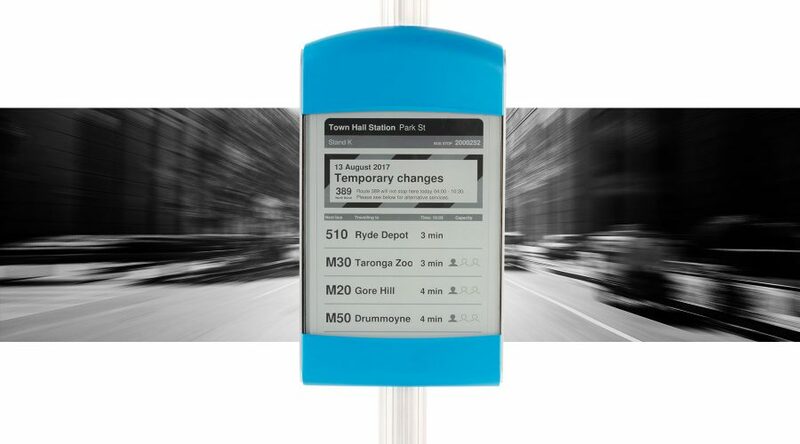 This means that the eStop can be placed absolutely anywhere, without the need to dig or lay power or data cables, even in the most busy intersection or remote location, for a truly comprehensive public transport information system.